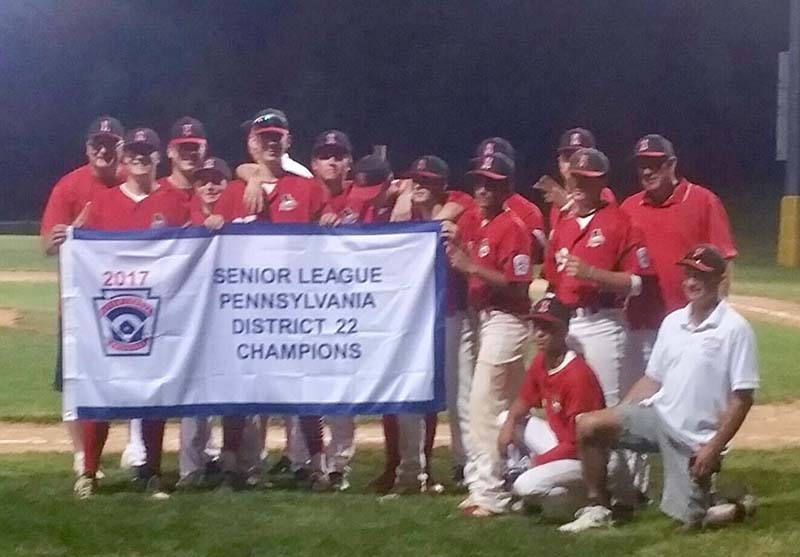 Congratulations to the Hatboro Senior Boys for bringing home the District 22 Championship Flag. 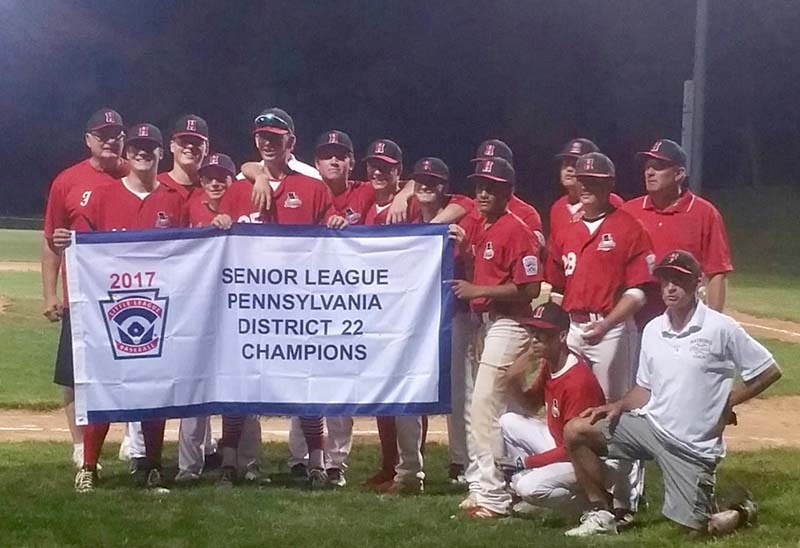 The seniors won the flag by besting Upper Moreland 3-1 in a five game series. Check back for information on the upcoming Sectionals schedule and come out to support our Senior Boys!